Please contact the International Caregivers Association with any questions, concerns, feedback, or comments. We are here for you and your contact is important to us. You may contact us online using the form on this page or via the postal address or phone below. 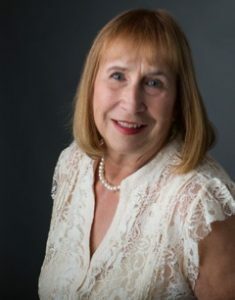 Ethelle Lord, DM, is the founder and President at the International Caregivers Association, author and business professor, first in the world to distinguish between cellular confusion and a true dementia. With 20 years of family-caregiver experience and strong advocacy in the field of dementia, an interview with Dr. Lord packs a powerful punch of information and details. Passionate, innovative, respected by industry peers! Her passion and commonsense straight talk leaves audiences wanting more!